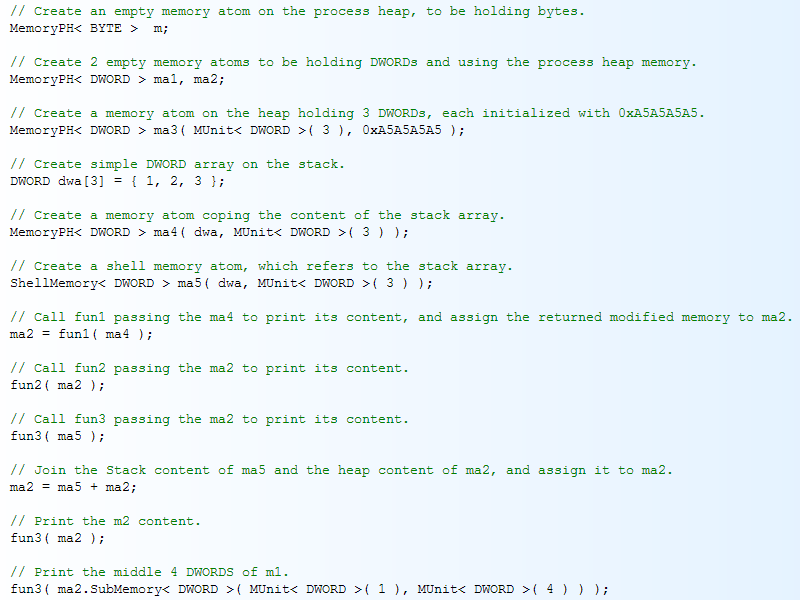 The Atomic Memory Model is a powerful methodology which handles memory in a highly effective way, greatly increasing the quality of code and speed of development. The download includes the thesis of the model, the complete source code of example implementation "Two" for C++, and a Reference Manual. 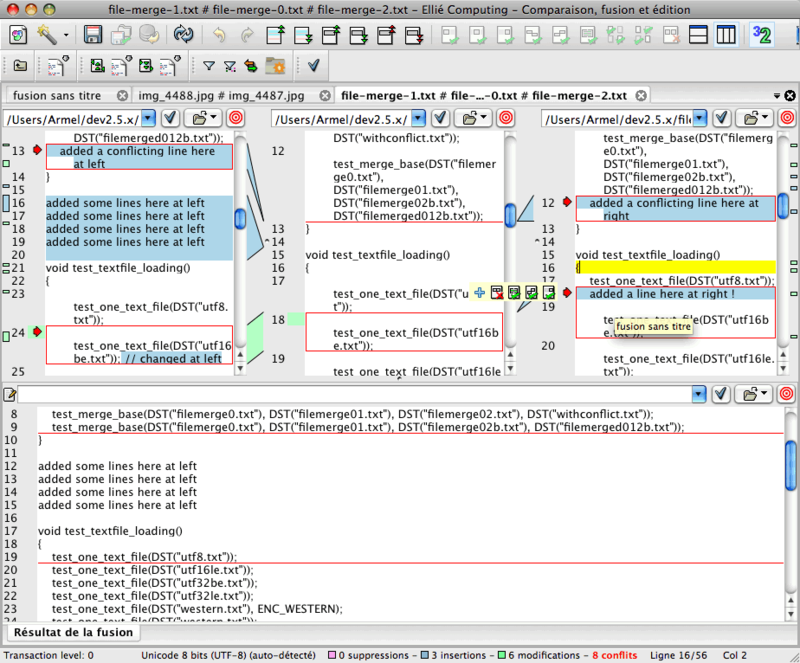 It also includes a set of helper classes and the source code for implementation "One", and an example program demonstrating the use of the code. 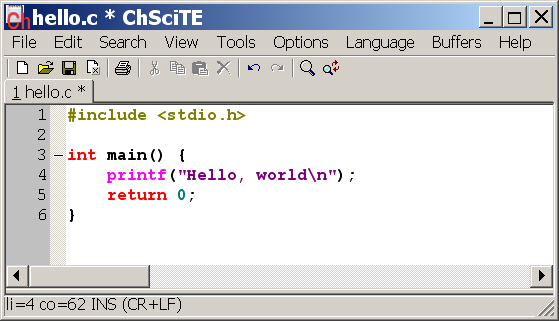 ChSciTE is a Ch IDE (Integrated Development Environment ) to edit and run C, Ch and C++ programs. Ch is an embeddable C/C++ interpreter for cross-platform scripting, shell programming, 2D/3D plotting, numerical computing and embedded scripting. 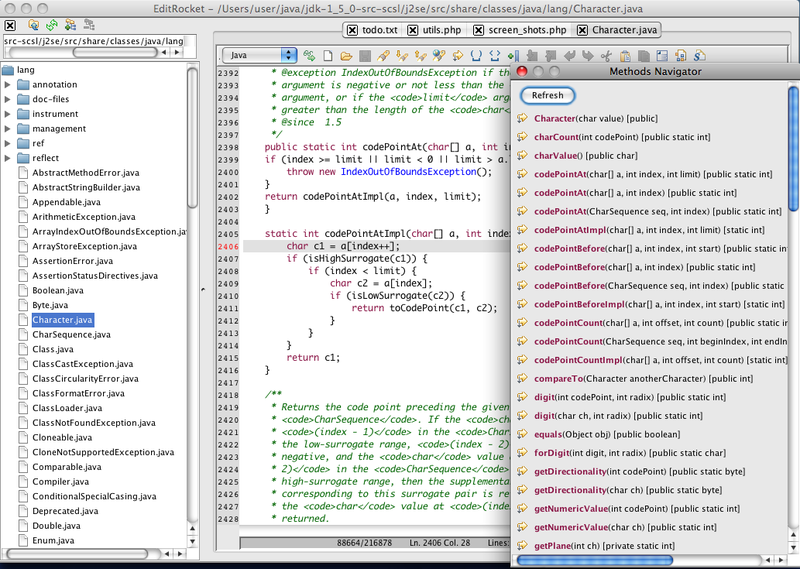 It supports international languages and is an open source IDE. It can compiled and run across platform. Citra Pivot is a framework developed in Java/Swing for creating and visualizing pivot tables. Pivot tables can be created from OLAP databases that use the XML/A specification, but also from two dimensional data, that reside in memory. Features include typical OLAP operations, such as sorting, filtering, slicing, dicing, drilling, grandtotals, subtotals, visual totals, top/bottom, empty cell hiding, axis swapping. Pivot any number of hierarchies. The VoiceMail SDK is a powerful solution for recording and sending voice messages from your websites to any existing Email client software. The recipient receives the usual Email message with a link to Mp3 audio file. He/she can download Mp3 file and listen to it using any existing Mp3 playback program or play it direct from server. The conaito VoiceMail SDK is compatible with Windows 98/2000/2003/ME/XP/Vista, MacOS and with cross Browser! 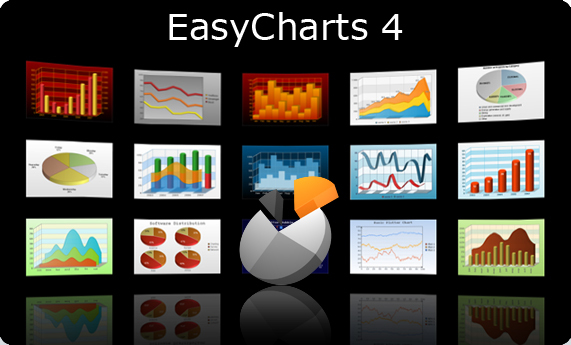 EasyCharts is a complete library of java charting components, applets, and servlets, that enable programmers to add charts and graphs in java and web applications with just a few lines of code. The library includes bar charts, line charts, and pie charts and are highly configurable. The library supports charts with multiple data series, overlay charts, drilldown charts, and interactive features such as zooming and scrolling of data. EasyXLS is the Java library to import and export Microsoft Excel 97-2016 files. 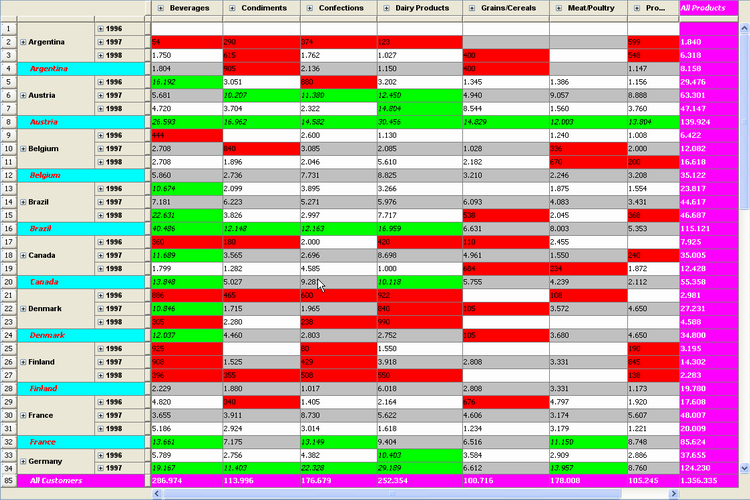 Export, import and format MS Excel reports. The library supports XLS, XLSX, XLSM, XLSB, CSV, TXT, XML and HTML file formats. Microsoft Excel not required. Avoid nightmares caused by OLE/ADO. Minimize server load. Increase user satisfaction with Excel reports.